When time is of the essence, when your in-house engineering staff is working to capacity or when additional expertise is needed for that difficult program you can count on Alpha Automation for help. 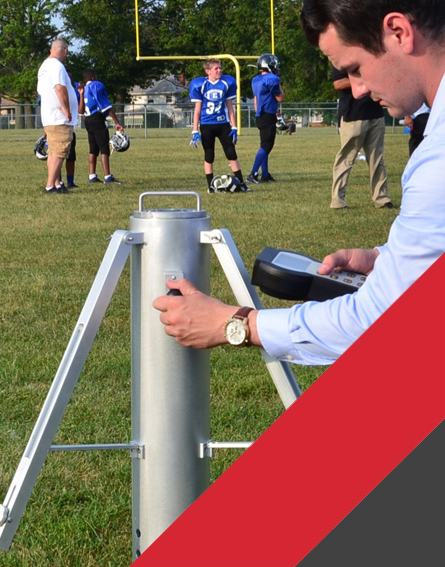 Triax 2015 “A” Missile System for Football, Soccer and Rugby fields. Triax 2015 “E” Missle System For Playgrounds. Since being founded by Paul Bamburak in 1986, Alpha Automation has been serving clients worldwide from its facilities in Ewing Township (Trenton) New Jersey.